The community of Blackwater and Central Highlands in Queensland raised just over $5500 for the most number of burpees (squat thrust) in one hour as well as awareness in the prevention of suicides for the Black Dog Institute in its fight for mental health awareness. 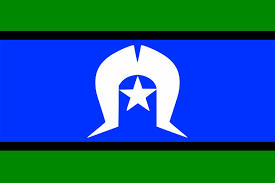 Central Queensland, Wide Bay, Sunshine Coast PHN acknowledges the traditional Custodians of the land on which we work and live, and recognises their continuing connection to land, waters and community. 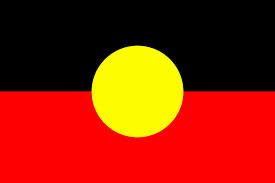 We pay our respect to them and their cultures; and to Elders both past and present.